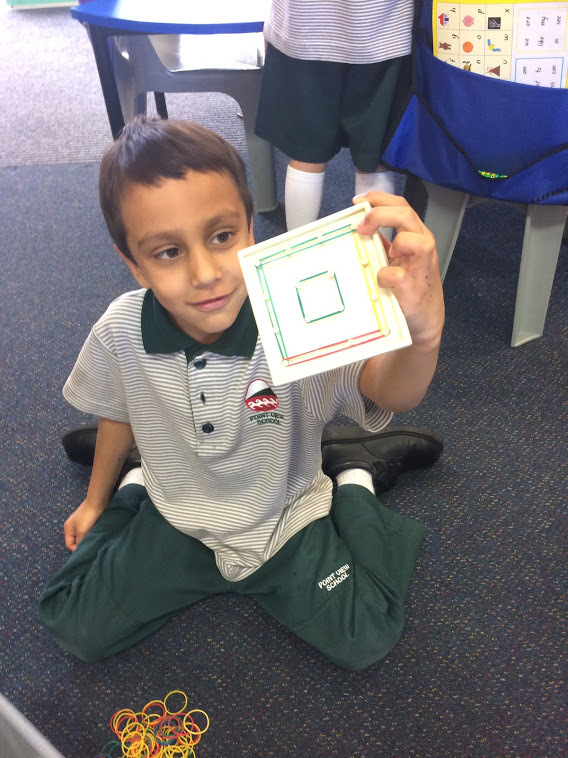 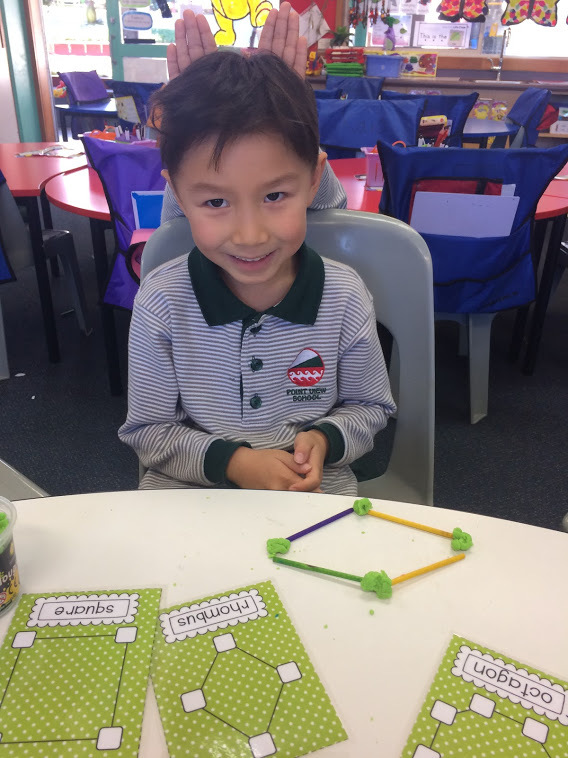 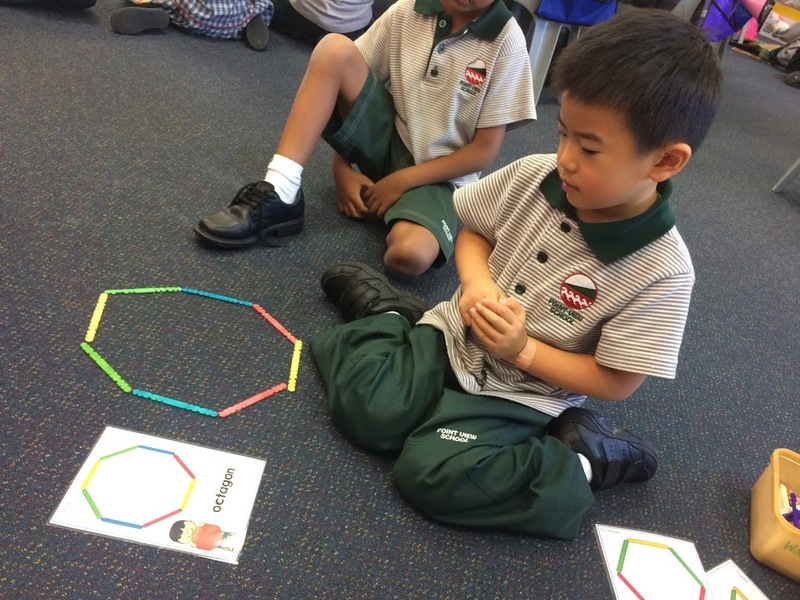 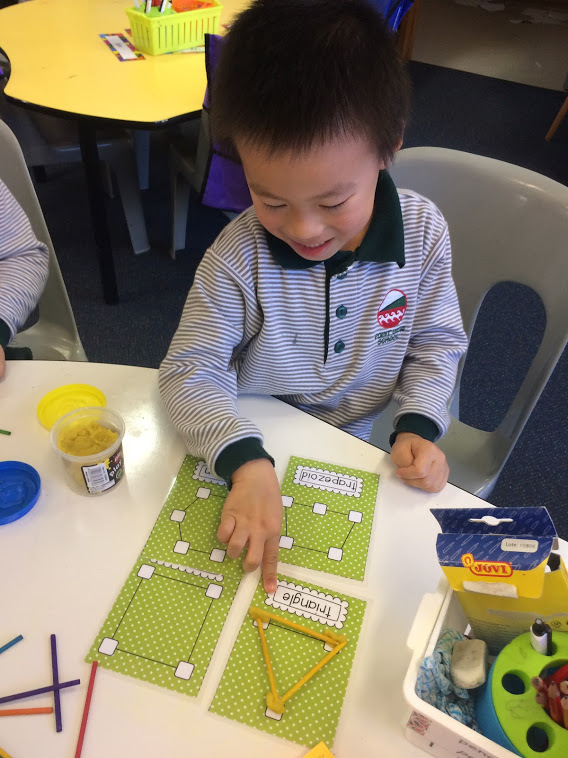 In Room 7 for maths we have been learning to recognise and talk about 2D and 3D shape attributes. 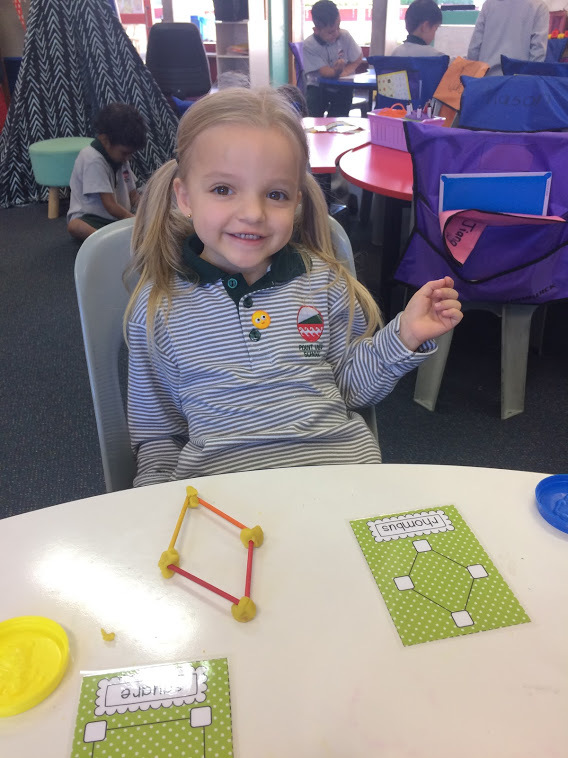 We have been using lots of different materials and shape activities to learn all about shapes. 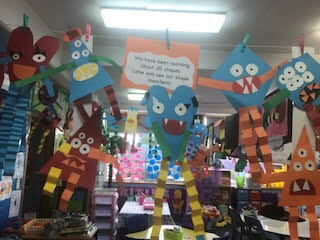 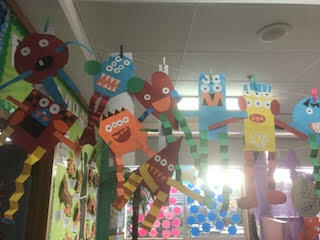 We made shape monsters too!